Chopard believes that the greatest achievements in sustainability will only be achieved by working hand in hand with our upstream and downstream partners. We strongly believe in partnership as the way to amplify positive change we can make in the world. Therefore, we build alliances with those with whom we share common values and those whose competencies complement our own efforts. Further, Chopard has always been active in supporting noble causes and considers these actions as a central part of our culture. Over the years, Chopard has built key social and philanthropic partnerships in a number of fields such as medicine, ecology, art and culture. 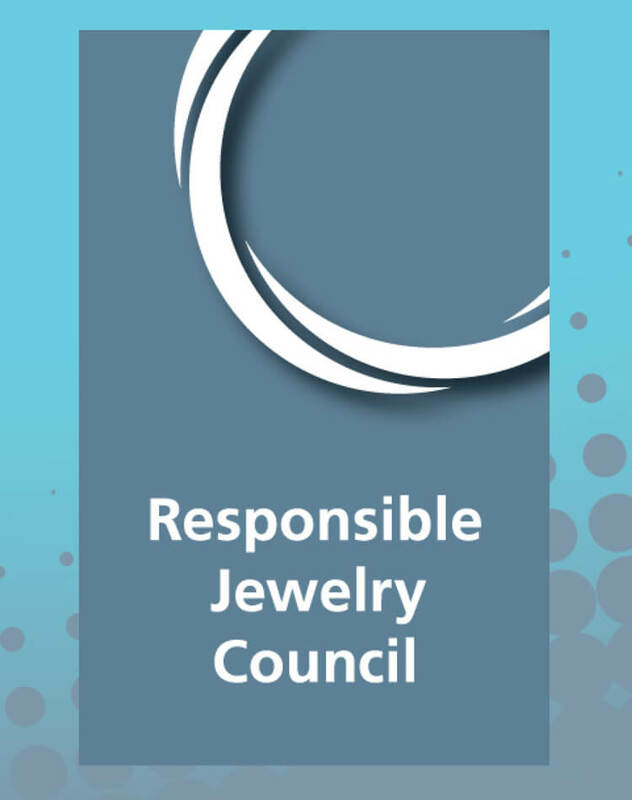 Chopard is a proud Member of the Responsible Jewellery Council (RJC). The Responsible Jewellery Council is a standards-setting organisation that has been established to reinforce consumer confidence in the jewellery industry by promoting responsible practices throughout the jewellery supply chain. The Responsible Jewellery Council has developed a common platform of standards for the jewellery supply chain and credible mechanisms for verifying responsible business practices through third party auditing. We commit to operating our business according to the Responsible Jewellery Council Principles and Code of Practices. The Alliance for Responsible Mining (ARM) is an independent global NGO that advocates the equity and well-being of Artisanal and Small-scale Mining communities (ASM) throughout the world. These communities account for 80% of the mining workforce and produce 20% of the world’s gold. ARM works closely with ASM organisations, businesses and institutions in the gold supply chain in order to positively transform the artisanal and small-scale gold mining sector through standard setting, production support and communication. Chopard has joined forces with the ARM to support and enable mining communities in Latin America to reach Fairmined certification, which will provide a stable route to market and a fair deal for the miners and their communities when selling their gold. During the course of this partnership, Chopard raises consumers’ awareness of the often dismal reality of gold miners in the developing world and demonstrates how their situation can be changed for the better. 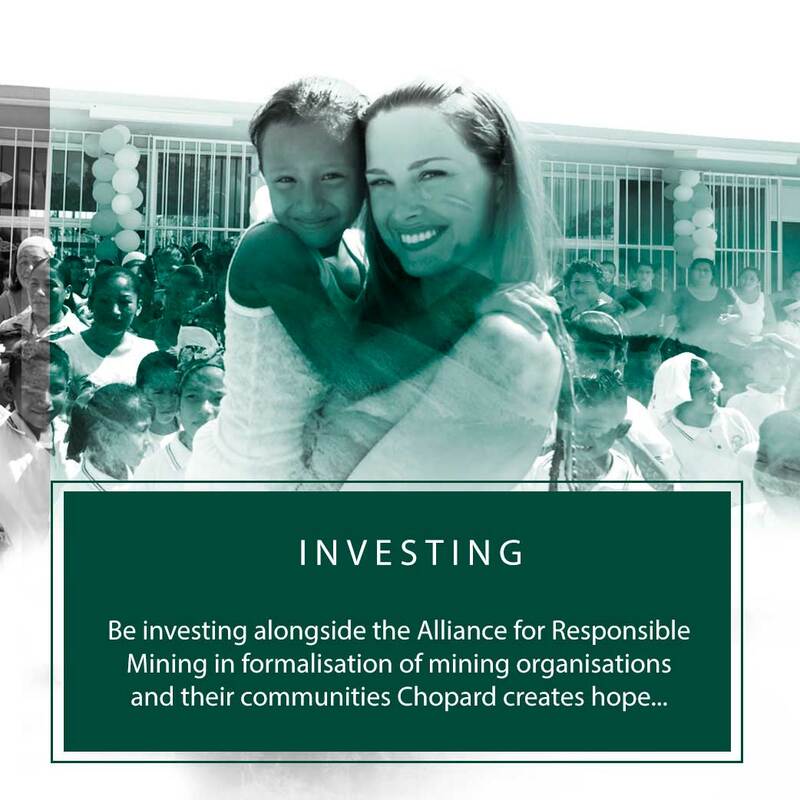 By investing alongside the Alliance for Responsible Mining in the formalisation of mining organisations and their communities Chopard creates hope for these forgotten communities on the margins of society and helps them to make a legitimate and dignified living. For more information on this initiative, look into our sources section.